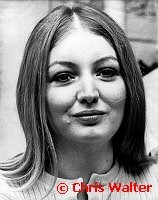 Mary Hopkin Rock Photo Classic Photography Archive from Photofeatures for Downloading for Media use. For different artists please enter name in search box above. Note: Downloading is available to registered media outlets. 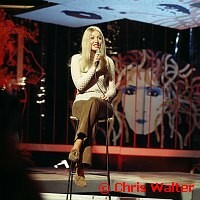 Mary Hopkin photos © Chris Walter. These photos may not be copied, linked to or published in any form without permission, including on websites, Facebook or pinned without a visible watermark. 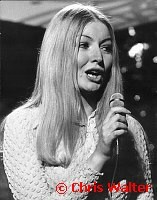 Home Events Artist List TV-Film Contact Archive FAQ Download FAQ Blogs Prints by Chris Walter Print FAQ Mary Hopkin archive photos.